The Israeli Occupation Supreme Court issued a military order targeting 40 members from As-Sabagh clan, the military order stating that the families have to vacate their homes for Jewish colonists’. In January 12 of 2019, As-Sabagh family received a military order from the Israeli so called “The Execution office” the order states that As-Sabagh family have to vacate their homes in Ash-Shaikh Jarah. The families are reported to be living in an apartment building consisting of 9 apartments, each one is about 50 -60 m2. According to the military order the families (34 members in total) have to leave before January 23 -2019, in case of breaching the deadline they will face eviction by force. In January 10-2019, The Israeli Chief Justice Esther Hayout rejected the petition submitted by the lawyers of affected families. Consequently, the Supreme Court issued the military order, and refused to request the central court to open a new file under excuses of statute of limitation. Lawyers of the Palestinian families managed to get documents from Turkey go back to the Ottoman Era prove that the land belongs to the Palestinian families. But the Israeli Supreme court refused to hold a new hearing again using the Statute of Limitation. 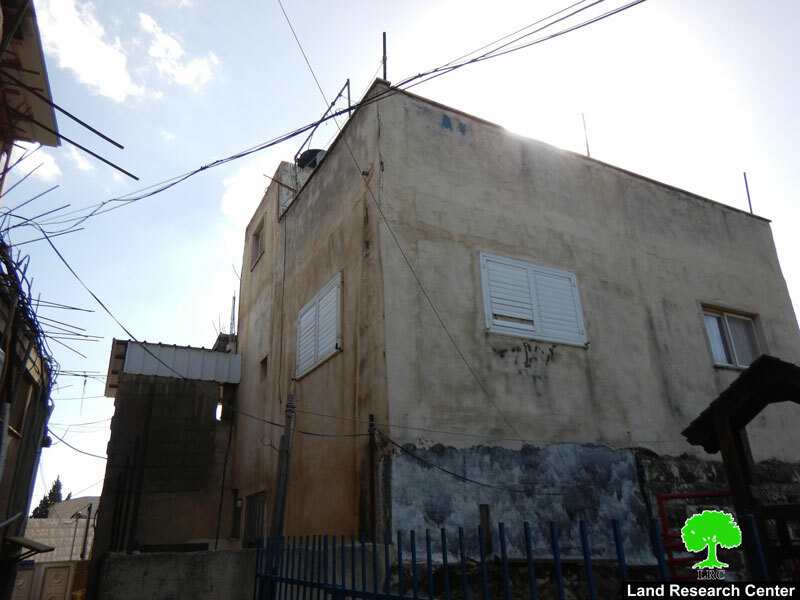 “ We have been living here since 1956, the UNRWA built these apartments for us after we faced forced eviction from our houses in Jaffa , and now we live the same tragedy again, we have been living in fear since receiving the arbitrary order” . 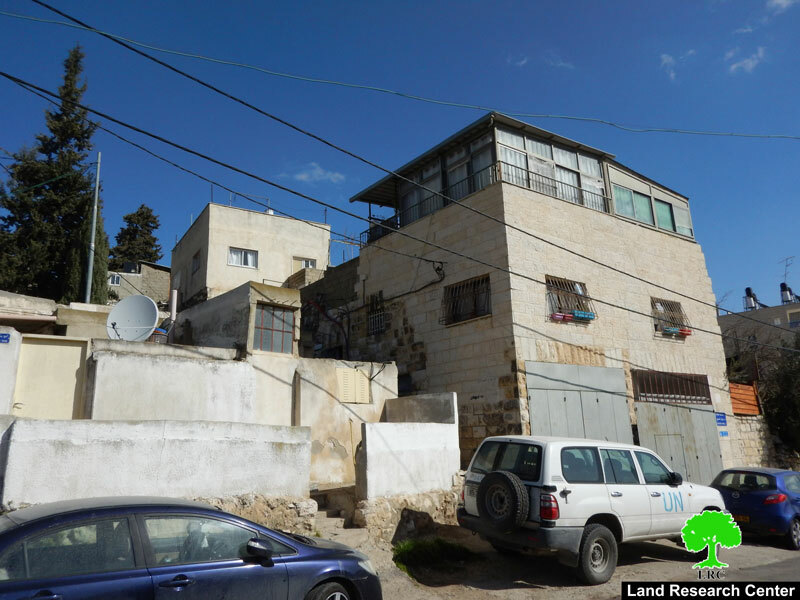 In the recent years, the Israeli Occupation authorities Issued eviction orders targeting tens of Palestinian houses in Jerusalem, as part of a systematic and organized campaign to evict Ash-Shaikh Jarah area and place Jewish settlers instead of them. Some of the families who faced eviction: Al-Kurd, Al-Ghawi and Hnoun. 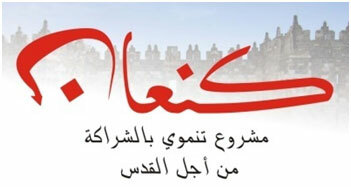 The Construction and Building Ministry of the Jordanian Government signed a contract with UNRWA on November 16th, 1954 upon which the Government builds 28 housing units to be given to social case refugees. On July 3rd, 1956 an agreement was signed between the Jordanian Government and the beneficiary families as to be allowed to live in the 2540-m2 buildings in exchange for given up all of the financial and social services provided by UNRWA to the refugees. 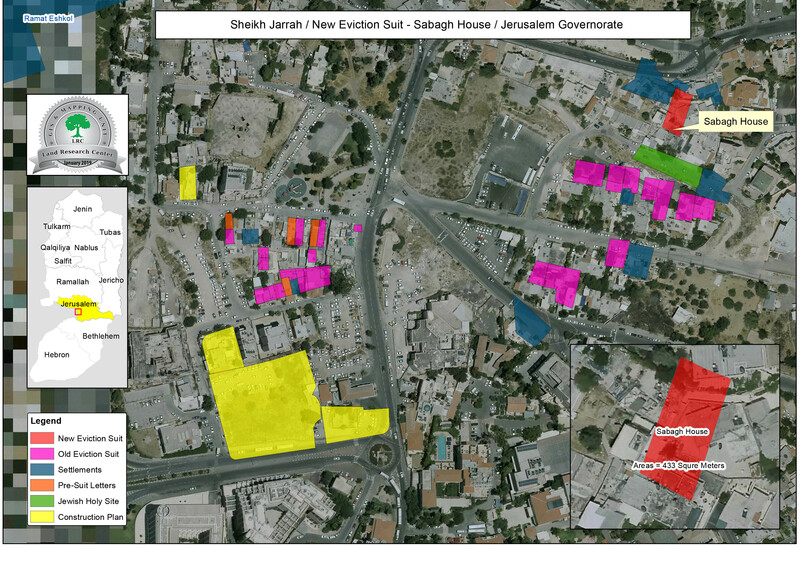 Ash-Shaikh Jarah is about 2 km from the old city of Jerusalem, Today Ash-Shaikh Jarah is the home of 70 families. In 1948 , 28 families faced forced eviction from their homes, now the area is inhabited by 550 members in 28 apartment building (36 apartments).